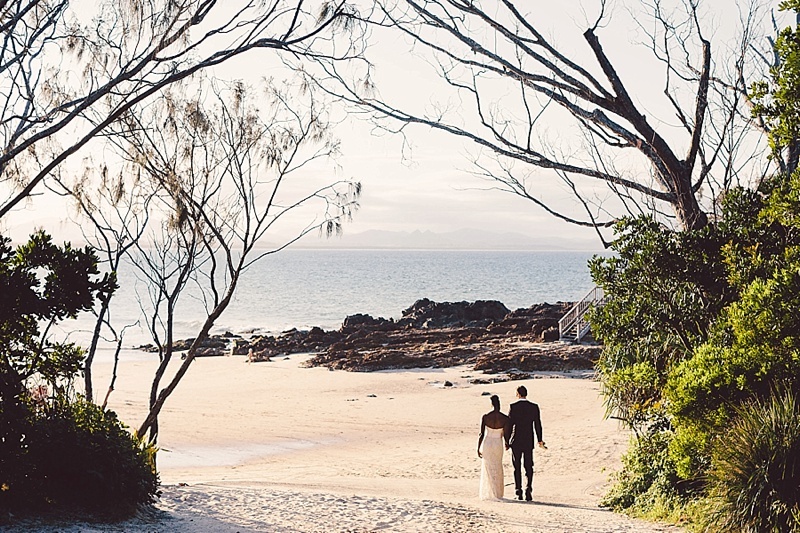 We photographed the wedding of Shannon and Glen in 2014 down in Byron Bay. Shannon and Glen are one of the nicest, caring, giving couples we have ever met. You only needed to spend a few short minutes with them to realise this. 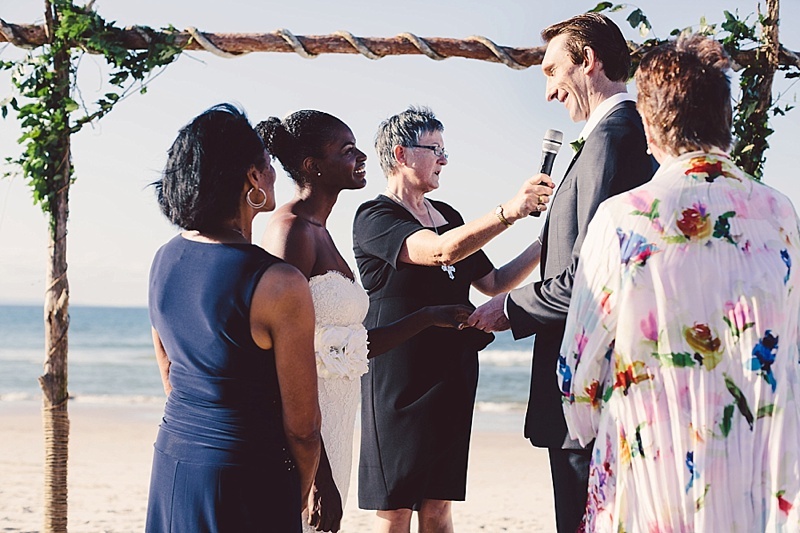 It was such a beautiful wedding not just because of the usual beautiful wedding location, dress, styling etc - but because they are such amazing people and the relationship they had with each other and all of their guests was inspirational. recently showed me an article he found online, up the top was one of our photos from Shannon and Glen's wedding. I assumed it was an article about some charitable work or research or some other inspirational things that they had done. Instead it was a very harsh look into the world Shannon lives in, she too lives in Brisbane, but the Brisbane she experiences is vastly different to the one I know and love. And all because of the colour of her skin. It made me really sad to read and I felt it was important for other people to read. No one should be treated as she is, anyone would be honoured to meet and have the chance to talk to Shannon.